YouTube is a #1 video sharing site having 800 million unique visitors for every month. 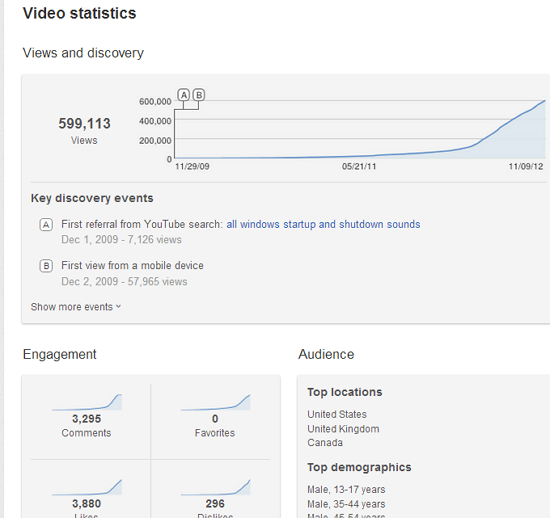 Over 4 billion hours of videos watched by viewers for every month through world wide. These are all total stats of YouTube site and if you want to see any specific video stats on YouTube please follow below steps. 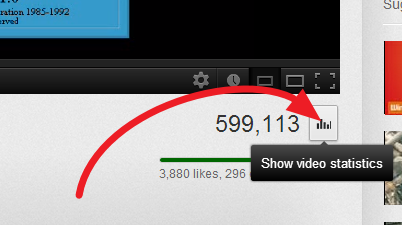 Note: YouTube stats is not available for all the videos, because video owners can hide their video stats.